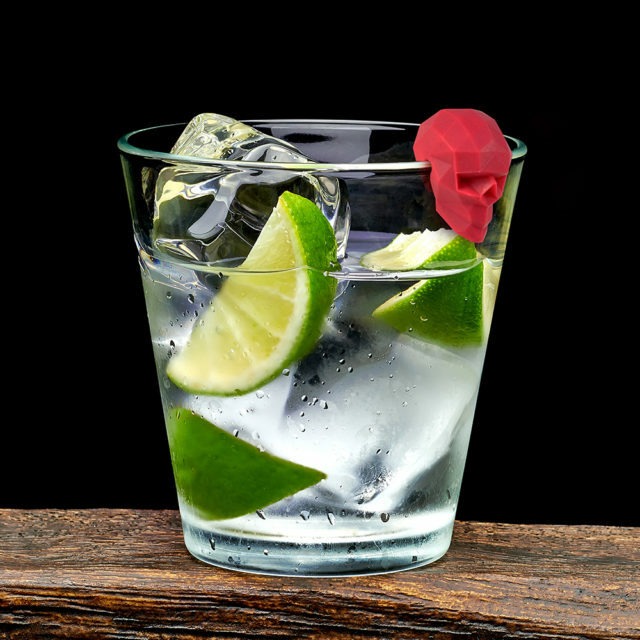 Don’t Lose Your Head or Your Drink! 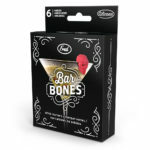 Sneak a stylishly geometric Bar Bones skull onto to the rim of your glass, and you’ll always know which drink is yours. 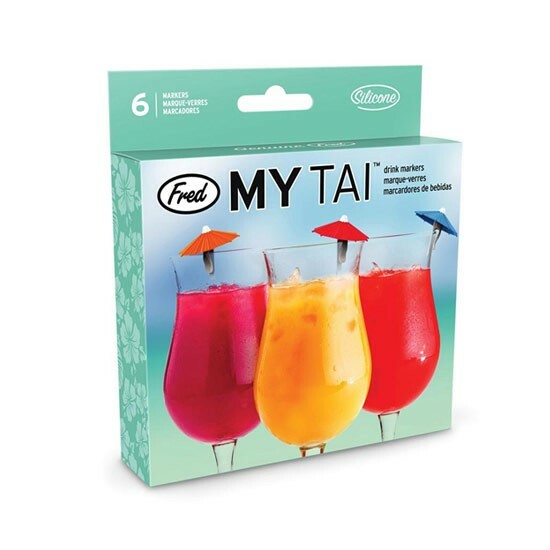 It’s an eerily easy way to lay claim to your beverage. 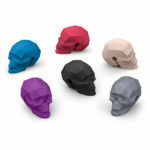 This multi-hued set of 6 skulls are made from food-safe.